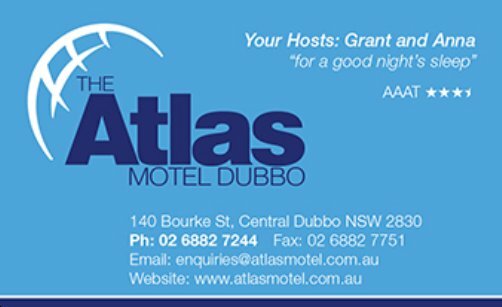 A club meeting is held on the last Monday of the month at the Dubbo Aero Club Clubrooms, Dubbo City Airport, Mitchell Highway, Dubbo at 7.30pm. Afterwards we have a cup of tea or coffee and a biscuit. 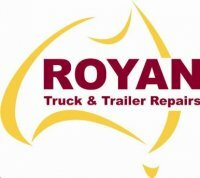 All interested in old trucks are invited. Dubbo Vintage Truck, Tractor & Quilt Show, 2018. Saturday 11th August. Yes folks, It's on again and approaching fast! 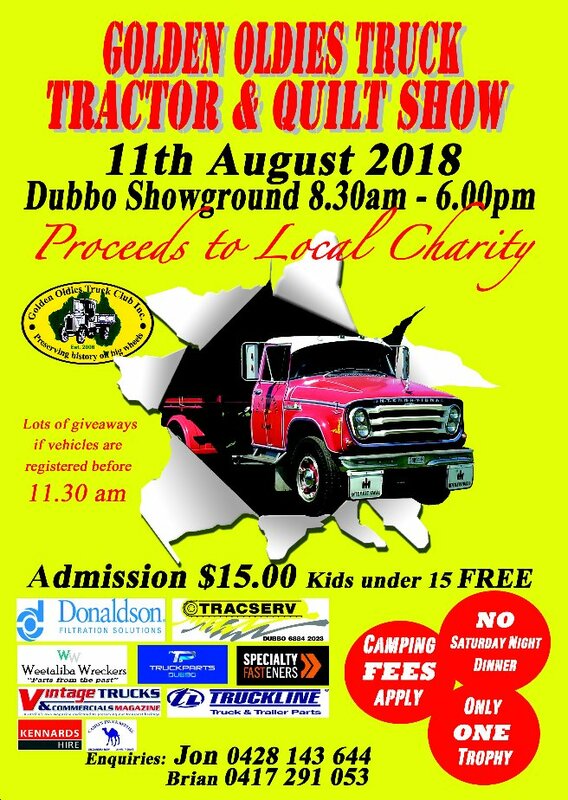 The Dubbo Vintage Truck, Tractor & Quilt Show in 2018 will have even more trucks, tractors, steam engines, cars, stationary engines and a fantastic display of Quilts! 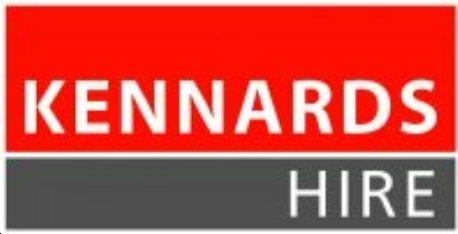 The show includes: vintage trucks and trailers, vintage tractors, vintage and classic cars, vintage motor bikes, stationary engines, steam traction engines, Grand Parade, competitions, displays, entertainment, memorabilia and food and refreshments.